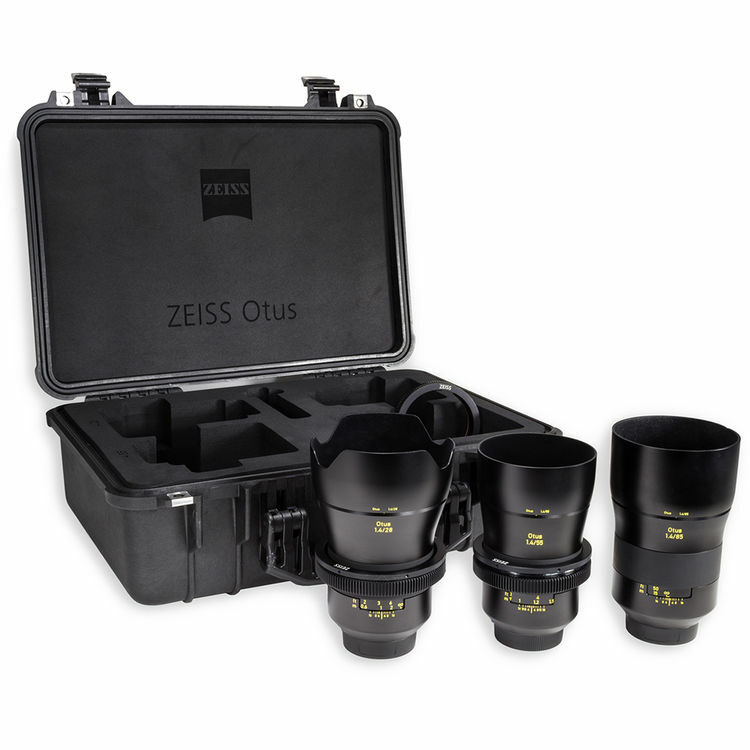 Zeiss Otus 100mm f/1.4 ZF.2 Lens for Nikon F-mount to be Announced This Year ! 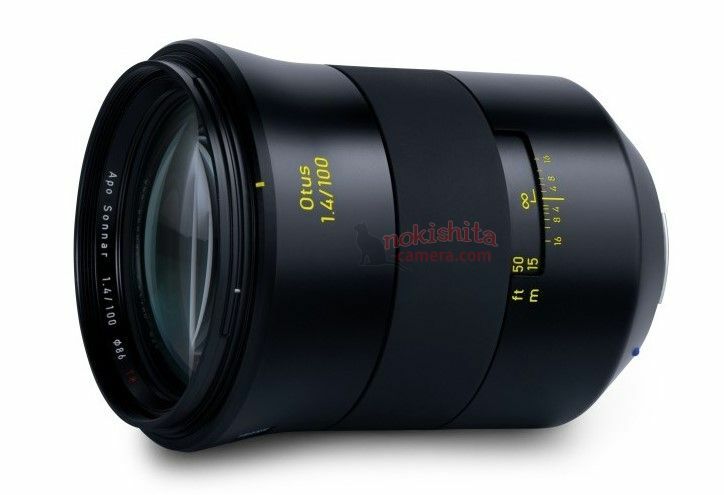 According to latest rumors from Nokishita Camera, Zeiss will announce Otus 1.4/100 lens for Nikon F-mount this year. 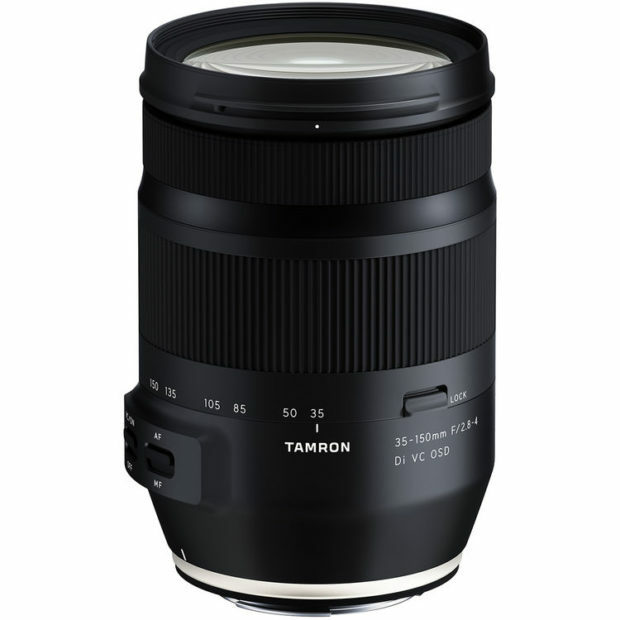 Author adminPosted on August 20, 2018 August 20, 2018 Categories Zeiss LensesTags Zeiss Otus 100mm f/1.4 Lens, Zeiss Otus Lens, Zeiss RumorsLeave a comment on Zeiss Otus 100mm f/1.4 ZF.2 Lens for Nikon F-mount to be Announced This Year !